Physics – We have the apparatus and experiments you need to study Physics with hand on the application with a detailed Instruction manual. Chemistry & Lab Supplies – We manufacture beakers, burners, tongs, and anything made of glass, plastic, metal, ceramic or cork and everything a Chemist needs. Biology – We provide everything a biology classroom including slides and specimens. 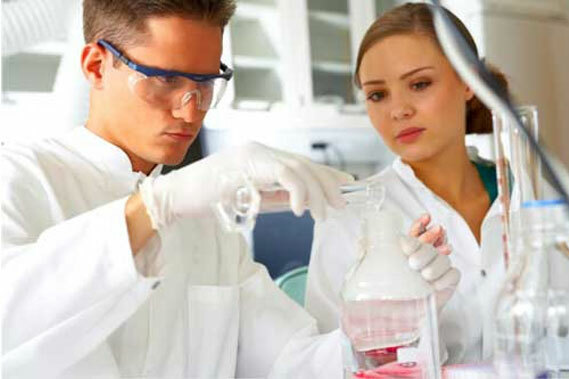 Glassware – We manufacture every piece of Lab Glassware made from borosilicate 3.3 glass.